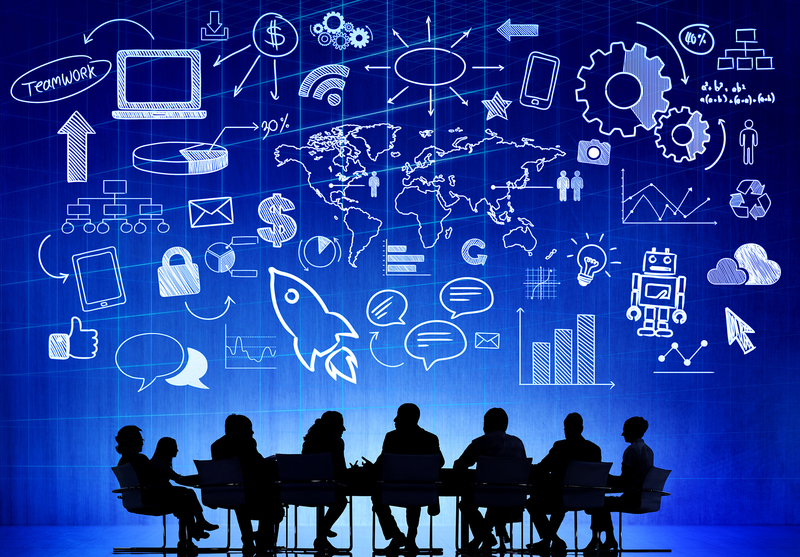 We consult with your Executive Team, showcase best practices, provide architectural design and recommend exactly how your company can best gain incredible business insights by implementing the most advanced business intelligence and predictive business analytics. For Silicon Valley CEOs, founders, managing partners and CXO executive decision makers. We can create, from your existing Excel spreadsheets of data, extraordinary Executive Dashboards on a single pane of glass - from smartphones to laptop/desktop/tablets and up to 80+ inch HDTV monitors. 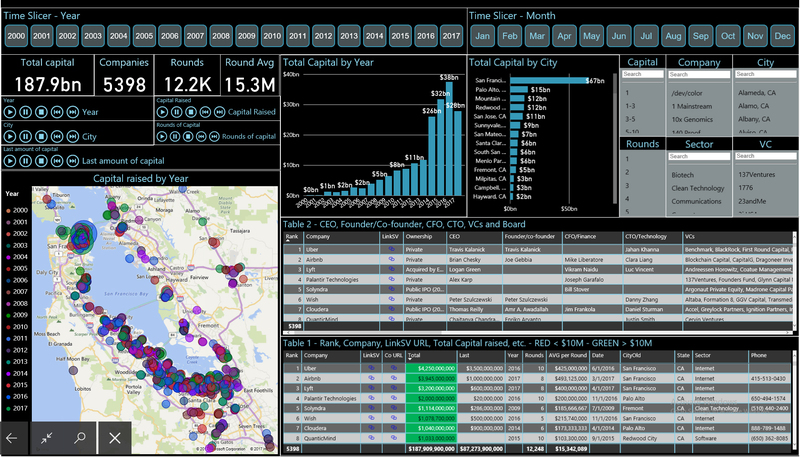 We can create an Executive Dashboard - from your Excel data - in only days to weeks. Why do generals have war rooms, pilots have cockpits, NASA have mission control centers, ships captains have command bridges and factories have control rooms? Yet today's Silicon Valley executives still use the same primitive tools as phone calls, email, text messaging, fax, overnight delivery services, etc. Our Virtual War Rooms are real-time, closed-loop with situational awareness for continuous Executive Decision Making ... from anywhere, anytime and on any device. VISUALIZE YOUR DATA for better, faster, more intelligent, closed-loop, results oriented and actionable Executive Team Decisions from Anywhere, Anytime and on Any Device ... in only Days to Weeks!